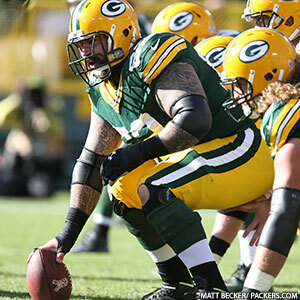 As Mike McCarthy suspected, DL Ryan Pickett was back on the practice field on Thursday after sitting out Wednesday with a quad injury. 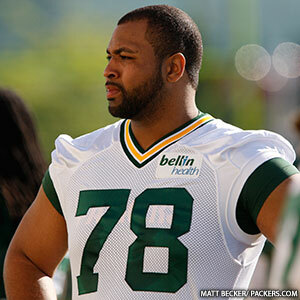 Both McCarthy and Pickett expressed confidence that Pickett would play on Sunday, and he appears on track to doing so. 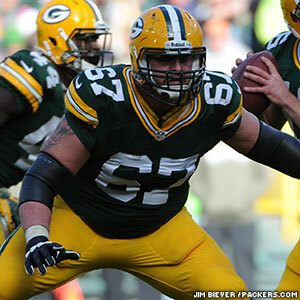 Still no LB Clay Matthews, however, whose hamstring injury is going to be re-evaluated on Friday. No C.J. Wilson (knee) on the defensive line, either. 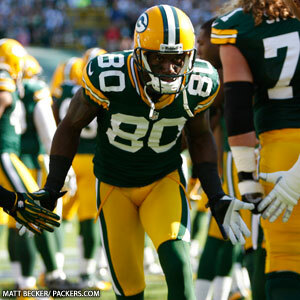 Also, WR Donald Driver (thumb) and TE Andrew Quarless (knee) did not practice on Thursday for a workout that did not include pads. The Packers have been practicing in pads most Thursdays this season, but the new CBA rules allow for only 14 padded practices during the regular season, so a couple of weeks here and there have to be without pads entirely. This would be one of those weeks.